And it's finally live! My annual Nordstrom Anniversary Sale try-on haul video is now up on my YouTube channel. 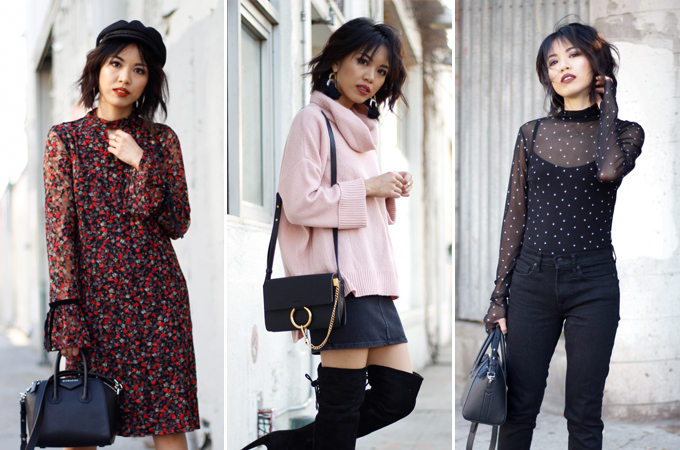 If you have been following me for a while now, you know that I try to share my latest finds on this sale and show you how each piece fits on me. Although I still like to do my shopping online (v. convenient in the comfort of your own home, no lines, shopping in peace), sometimes the clothing item might not be something I expect once the package arrives (or in my case picked-up in-store). 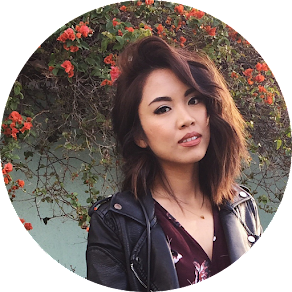 I like to do these try-on hauls as a way to evaluate my purchase whether or not it's something that will work with my current wardrobe as well as to also give you a better idea on how each item fits. This year, I wanted to stick to the basics and only choose items that could easily be mixed and matched. Pieces that I'll love and can carry through the seasons. The Nordstrom Anniversary Sale early access is in full swing. I've placed most of my orders online at midnight and had some items picked-up at my nearest Nordstrom and received the rest yesterday in the mail. I shared some of the things that I purchased and items that are worth checking out at the sale on my previous post in case you are interested. I will be doing a haul video try-on and review on the items that I got on my YouTube channel like I've done last year, so stay tuned for that. As I got the notification that my order was ready for pick-up, I decided to check the store one more time to see what I might have missed while I was browsing online before picking up my order. Here are a few things that I tried on and what I ended up purchasing yesterday. I also did a video try-on video on my IGTV in case you'd like to see it in action. It's also my very first IGTV video (watch video here)! 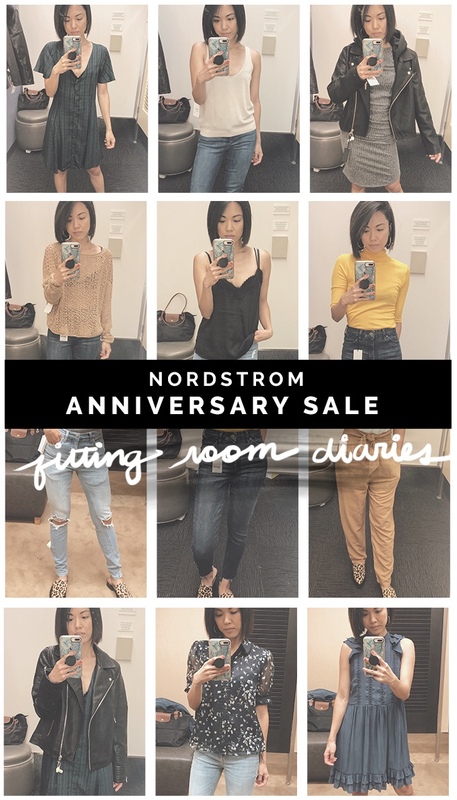 If you've been following me for awhile, you're probably familiar that every year, the Nordstrom Anniversary Sale is one of my anticipated sales of the year. It's my Super Bowl of shopping. The time where sleep goes out the door, and I spend most of my time scouring the Nordstrom website for items to add to my wardrobe. If you've been following me for awhile, you probably don't need an intro on what this sale is. I've covered it previously here on my blog and on YouTube. But if you're new, it's an annual event that Nordstrom put together where they offer huge discounts on select new releases and staple items. It's a reverse sale, where new items are marked down and then prices go back up once the sale is over. It's a good chance for you to shop for your fall/winter wardrobe or stock up on classic and staple pieces. Nordstrom also brings back some of their popular items from previous Nordstrom Anniversary Sale that may have sold quickly. Nordstrom has free shipping and return shipping on all online orders. You can also easily return any of your online orders in stores. Nordstrom debit and credit cardholders get a whole week, starting today, July 13, to shop in stores and online before it opens up to the public. If you're not a Nordstrom cardholder, don't worry, you still have two weeks to shop the sale. You can take the early access as the time to get ready and, do some research on the items you're eyeing before buying. But once the sale is over, prices go back up to their retail price, August 6. If you don't have Nordstrom card, they're currently offering a free $40 bonus note after your first purchase, and you'll be able to start shopping the sale online. I signed up for the card because I do most of my shopping at Nordstrom and want to take advantage of the perks that come with it (such as 2x points for every $1 spent, triple point days to earn notes faster, etc). But, please don't sign up for the credit card if you're not financially ready for another one. It's a huge commitment and responsibility. 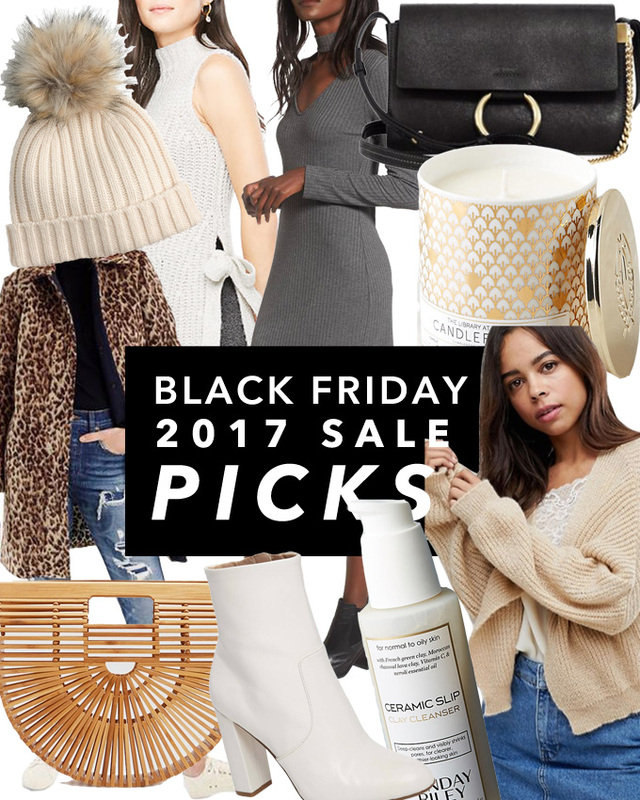 There's Still Time: Black Friday Sales Worth Shopping! This year, I decided to skip out on going to the mall for my Black Friday shopping just because I didn't have the patience or energy to deal with the crowds. Here are some of my picks and what I ordered during the sale. I'm also sharing some of the clothing items that I already own that are also on sale in case you might be interested. Ruffle Sleeve Sweater (available in 3 colors, petite-sizing $44.75 with code) - cute sweater or layer for workwear or pair it with a skirt for a holiday look. Selita Jeweled Loafers (limited sizing available, $74 with code) - pointy-toe loafers with jeweled embellishments for a more feminine look.